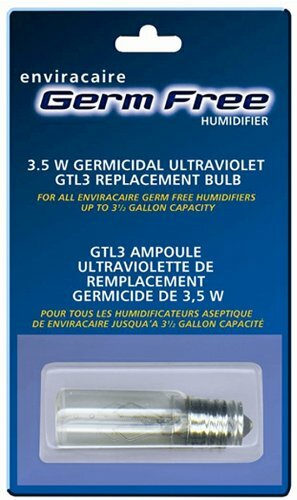 Genuine Enviracaire replacement UV germicidal bulb For use in all Enviracaire & Slant Fin Germ Free units. Eliminates bacteria contamination and bacteria growth! 1 bulb per package.